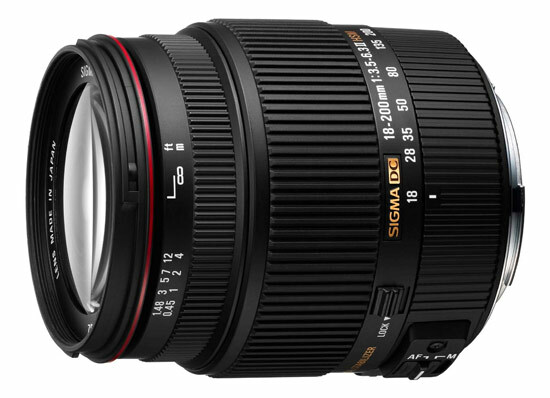 This is a zoom lens manufactured by Sigma and the model was launched 2012. If you buy this lens it will come with a lens hood, whose model name is "LH680-01". Text from Sigma: "This 11.1x high zoom ratio lens incorporates Sigma’s original OS function and offers a broad shooting range from wide angle to telephoto. The latest optical technology enables easy handheld photography with a compact construction and length of just 87.7mm, making it ideal for various scenes such as landscape, sport and general photography. The compact construction guarantees excellent mobility making ideal for travel photography. FLD (“F” Low Dispersion) glass, which has performance equal to fluorite, SLD (Special Low Dispersion) glass elements, and aspherical lens elements provide high image quality throughout the entire zoom range. Sigma’s HSM (Hyper Sonic Motor) ensures fast and quiet auto-focusing.